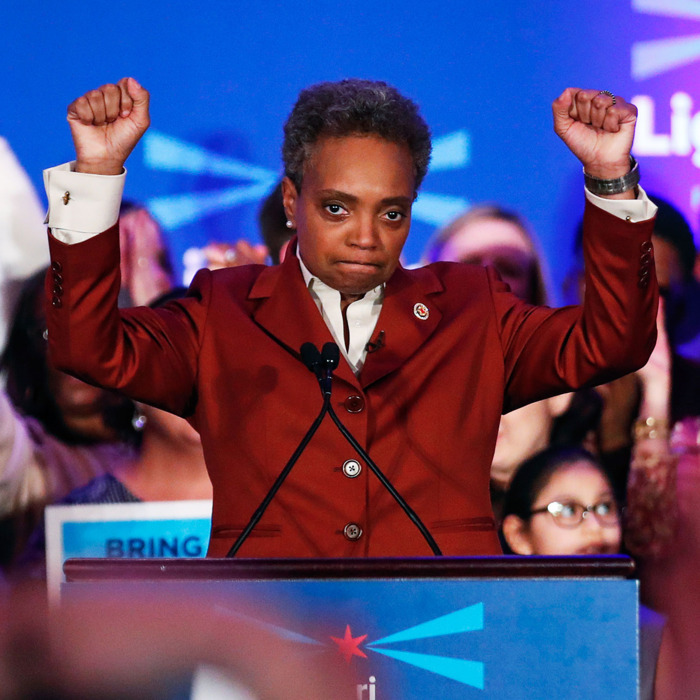 According to Chicago’s first black, gay, female Mayor-Elect Lori Lightfoot, she would welcome shipments of illegals if the Trump Administration were to send them to the Windy City per Breitbart News. Lightfoot also added that Democrats need to stop getting so worked up about things President Trump says. So there you have it, another Mayor has said they will house the Illegal Immigrants, more power to them. You can read more from our friends over at Breitbart.